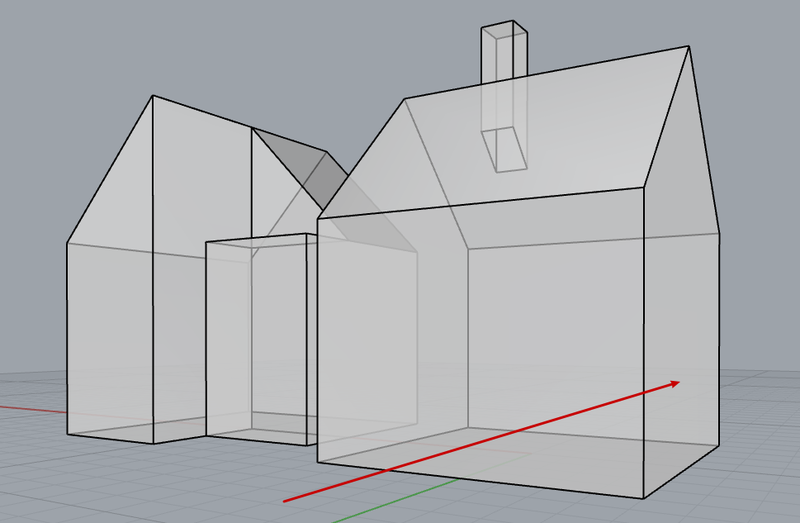 Rhino3d is ideal and fast for designing urban scale models. 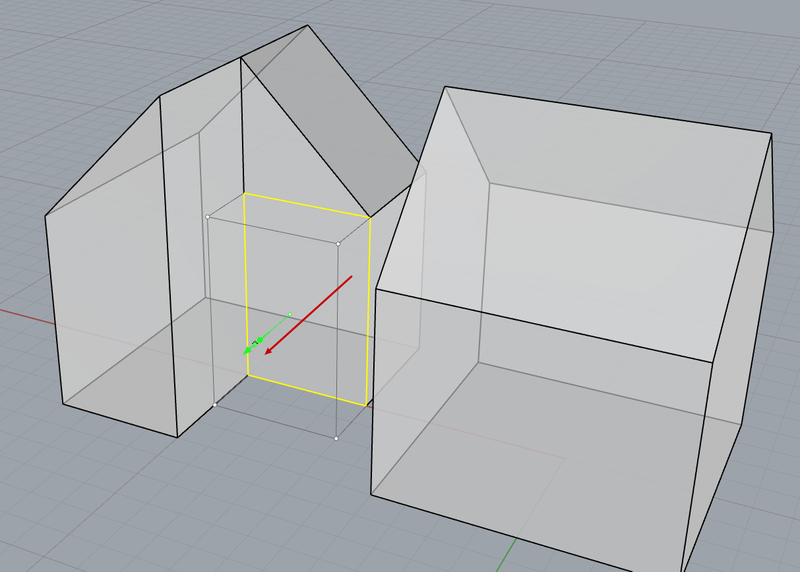 Build basic house models with Extrusion and Boole tools. 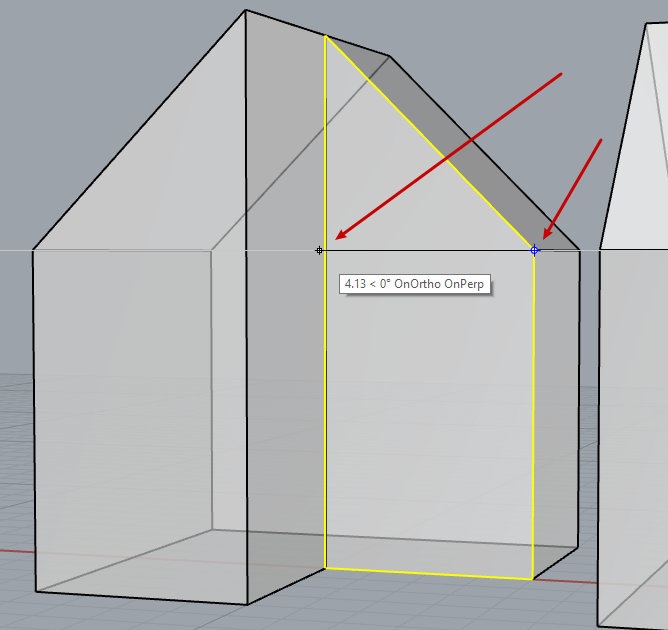 Learn how to fix bad DWG import geometry. 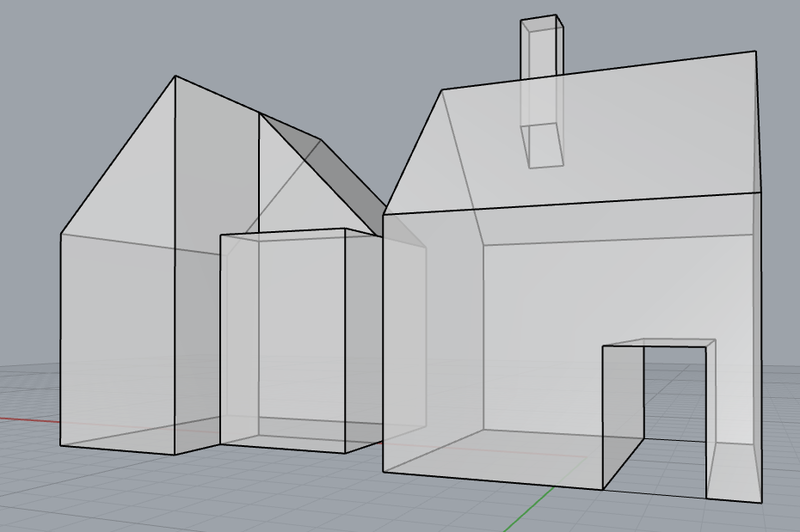 This is a short article about modeling house primitives in Rhino3D. 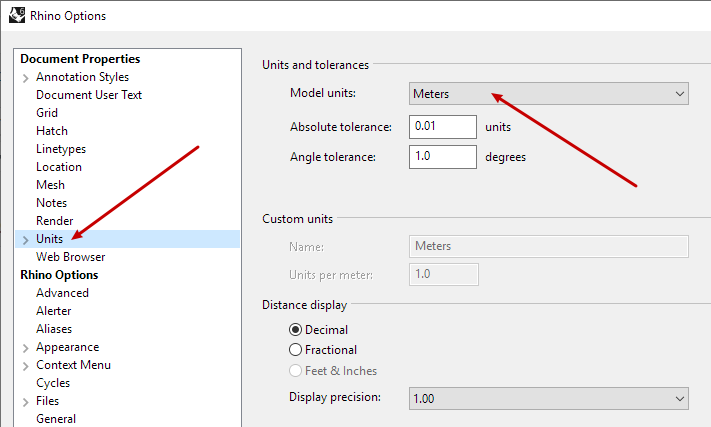 Before you start make sure to set your project to meter scale. (If it’s meant to be about architecture and you are outside the US.) 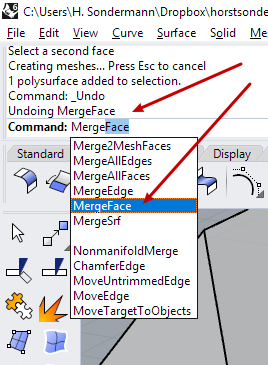 The safest way to do this choose File – New and opt for Large Objects – Meters after starting Rhino3D. 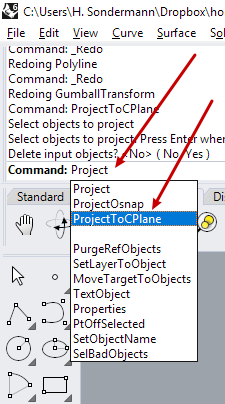 If you want to work with Grid snapping you might want to downsize Snap spacing – it’s up to you and you can change it every time. 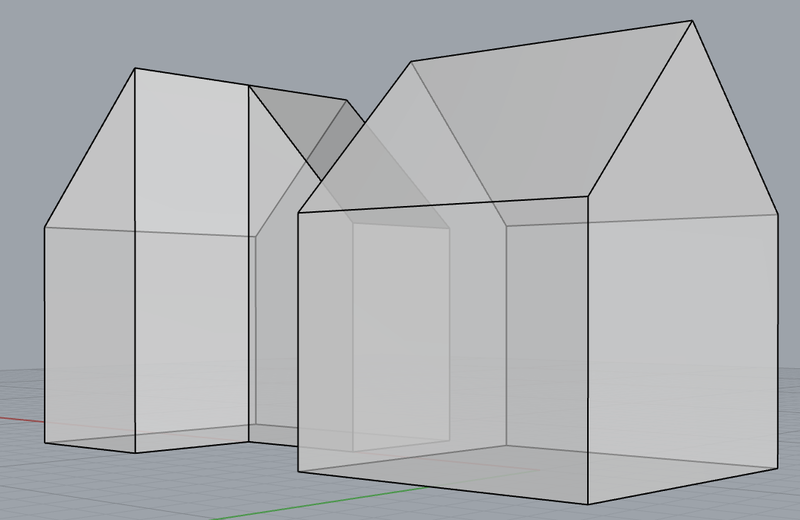 To keep things simple here, I will stick to my rectangle – it will be the base outline for my tiny house. 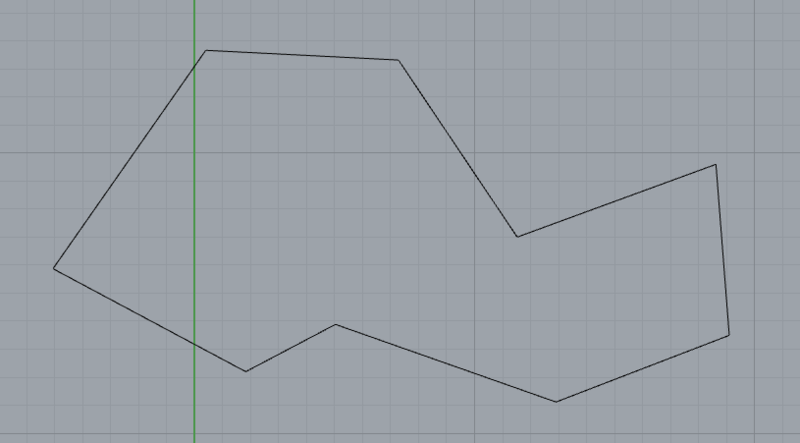 Keep in mind that for Rhino3D, every line is considered a curve. As such, it may be straight or bent. 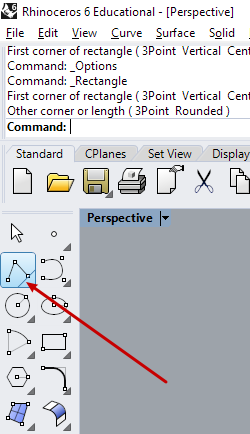 A sequence of lines may have sharp corners or be curvy over all – this is only a matter of curve degree. 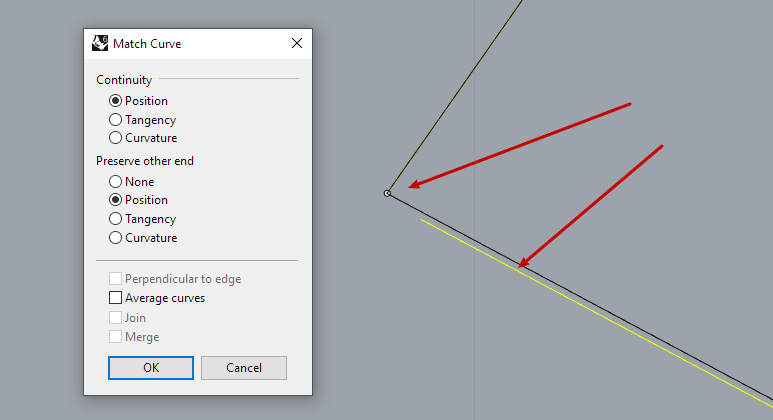 And any sequence of lines – representing a curve in Rhino terms – can be closed or not. 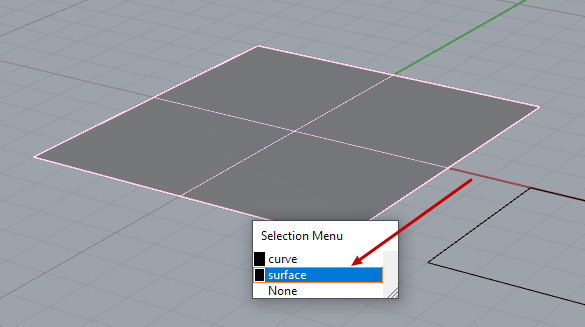 For further information on curves, check Rhino3D’s manual. 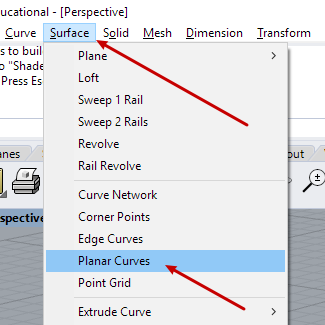 If you do not succeed producing the surface your curve is either not planar or not closed. 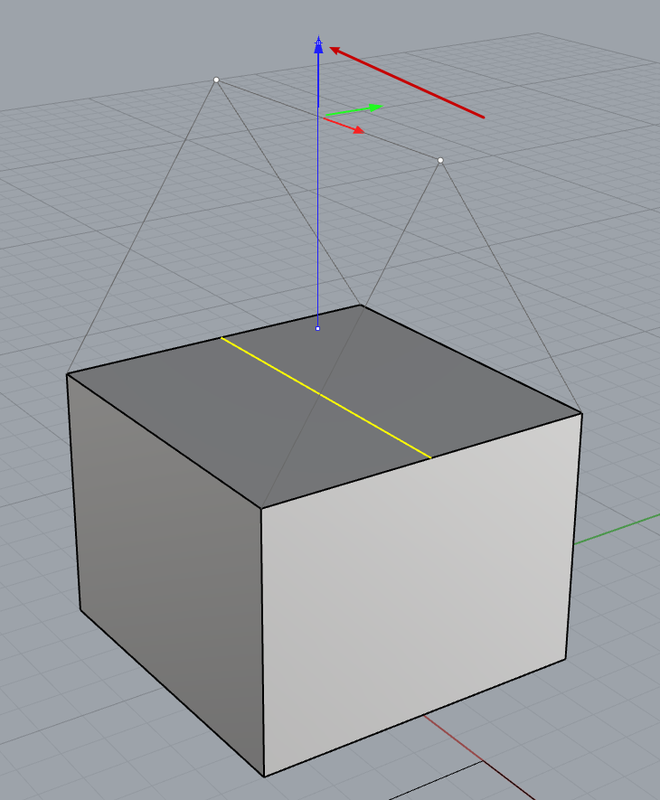 (In Rhino3D terms, a rectangle is a curve with degree 1.). To solve this check further down. 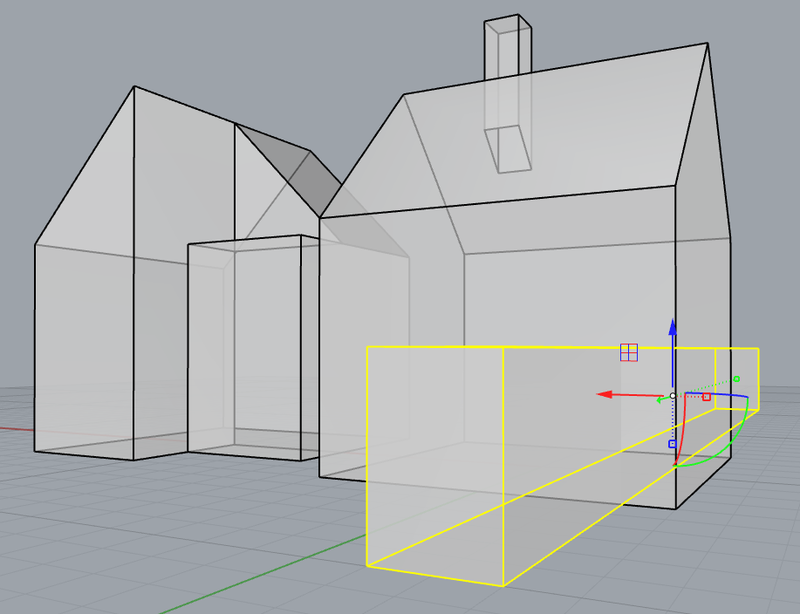 For now, we proceed into 3D. 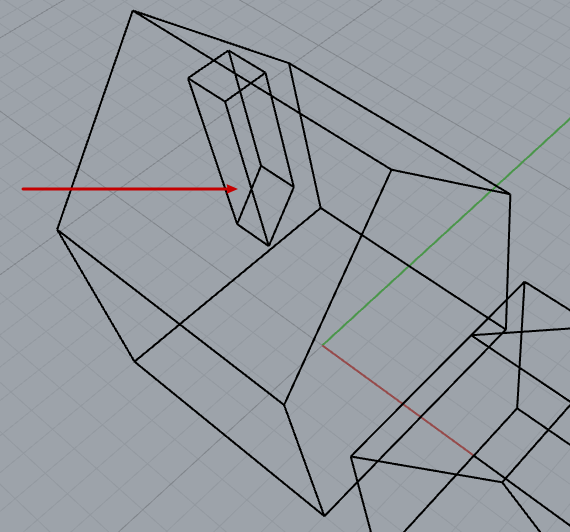 Now let’s make this plane 3D by extruding it. 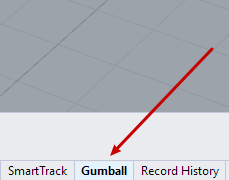 As you want to extrude in Z-direction, mouse-pick the little blue dot on the Gumball’s blue Z-axis and drag upwards. It’s a good idea to switch off Grid Snap for this. 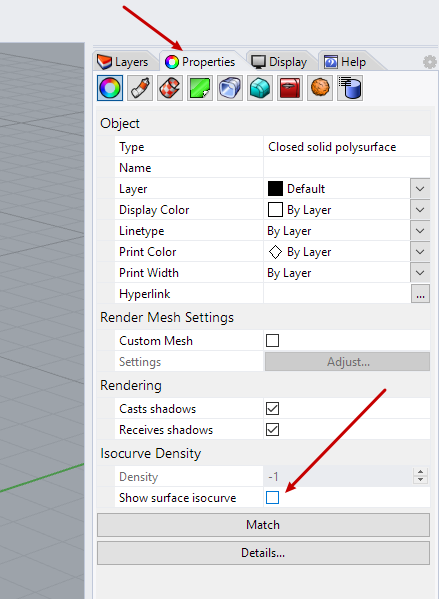 To add complexity to your “house” you want to subdivide your surfaces for further development. 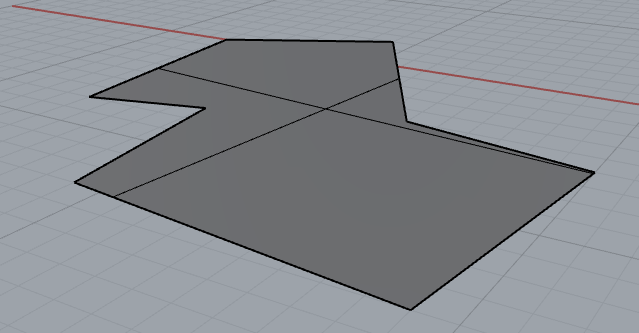 In order to produce a saddle roof for example you’ll need an additional edge in the middle of the top surface. 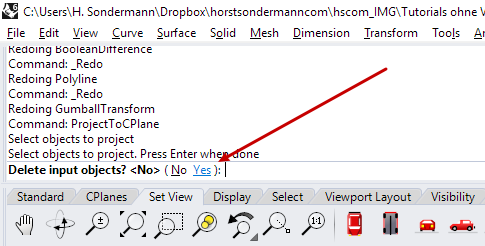 This should take two clicks. Again, right-click to confirm. 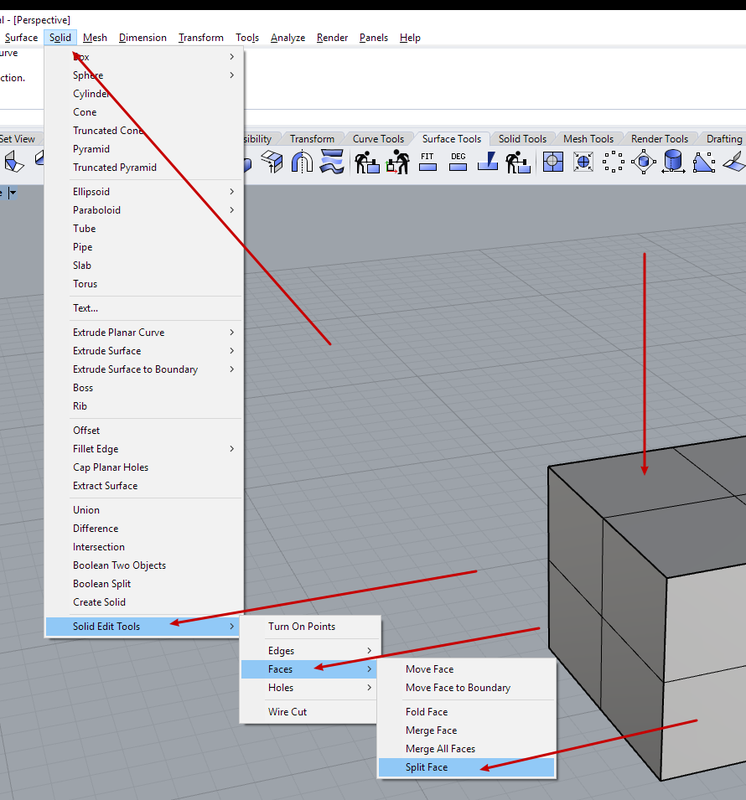 Now you have added an additional edge dividing the top surface of your cube. 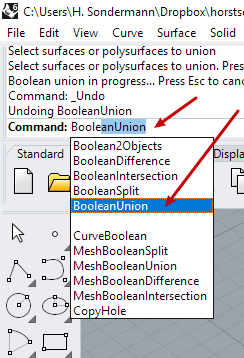 If you are curious about isocurves, check Rhino3D’s online help. 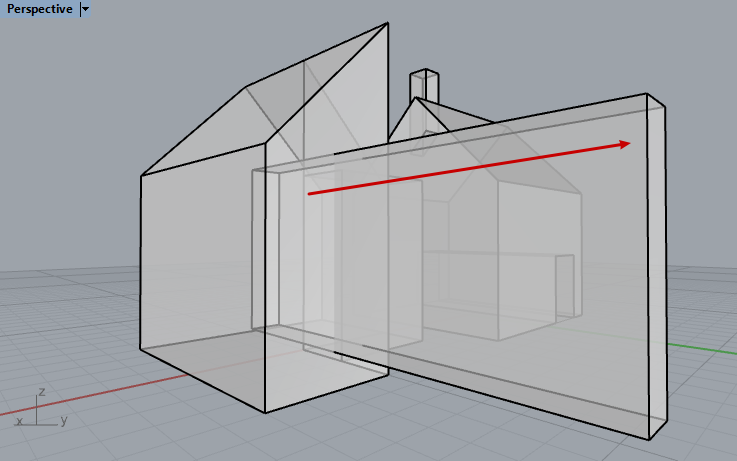 Anyway, now you see your new edge, ready for becoming a roof ridge. Then grab the blue Gumball arrowhead (Z) and drag it upwards until you are satisfied. Again, if you single-click on the arrowhead instead you may again dial in a Z value for the move. 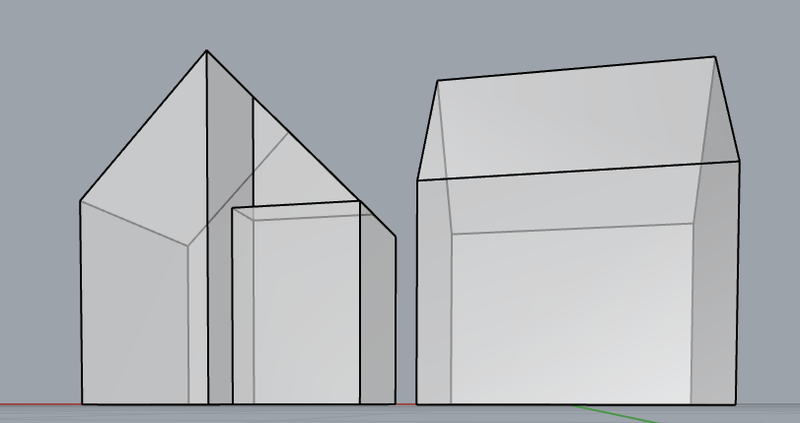 I found it boring to have only one house so I also took the other base contour and turned it into a house too. 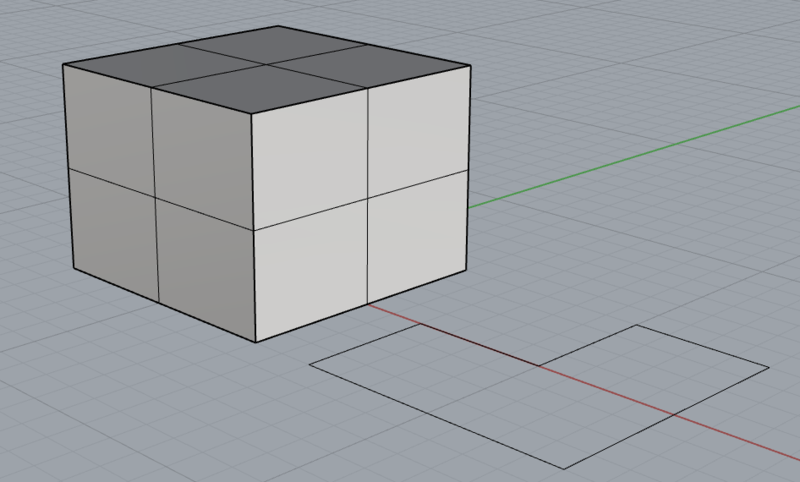 I used Grid Snap again to keep control over the movement. A third strategy for getting more complexity is adding or subtracting volume using Boole. 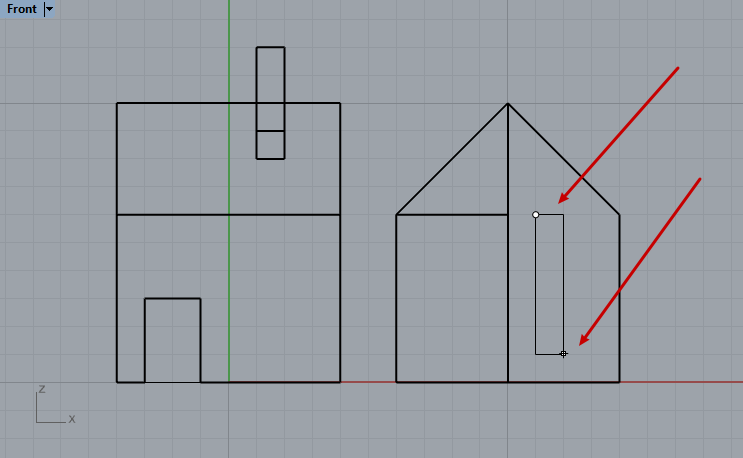 Let’s say you want a chimney coming out from one of the house’s roof. 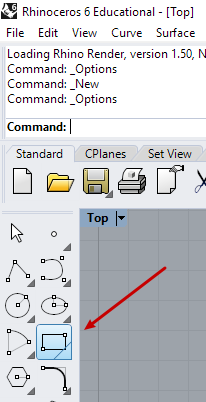 So change to Wireframe display and draw one using Box command, starting from the base XY-plane. 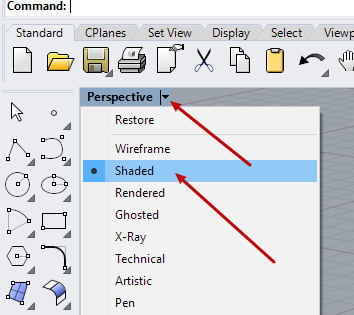 You’ll see again that using Grid Snap will help you a lot with this schematic kind of modeling. 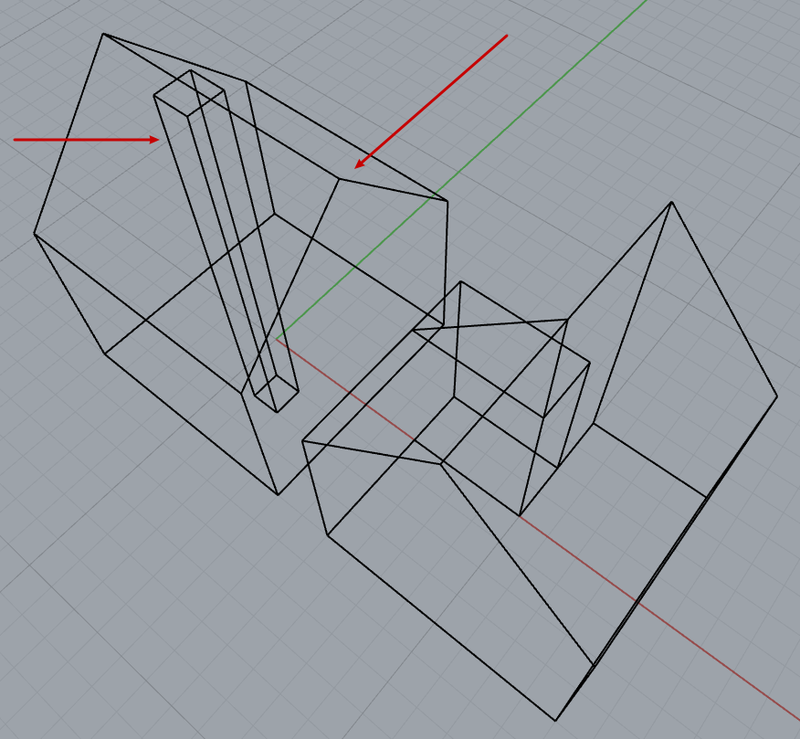 Select chimney and house (in Wireframe you’ll have to select edges to pick them) and right-click-confirm. 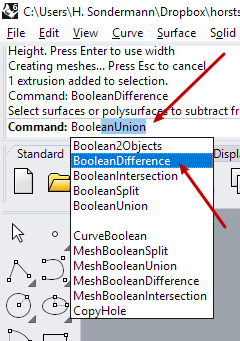 And there are also more Boole options like Intersect. Play around. 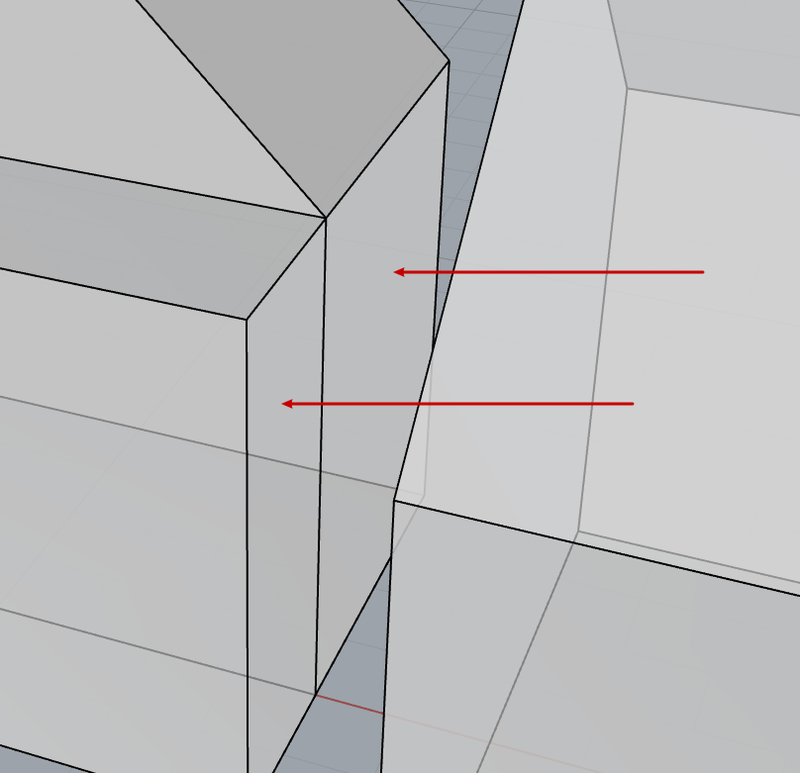 This happens when the curve is either not closed or not planar. And this point is easy to spot, so there you are. 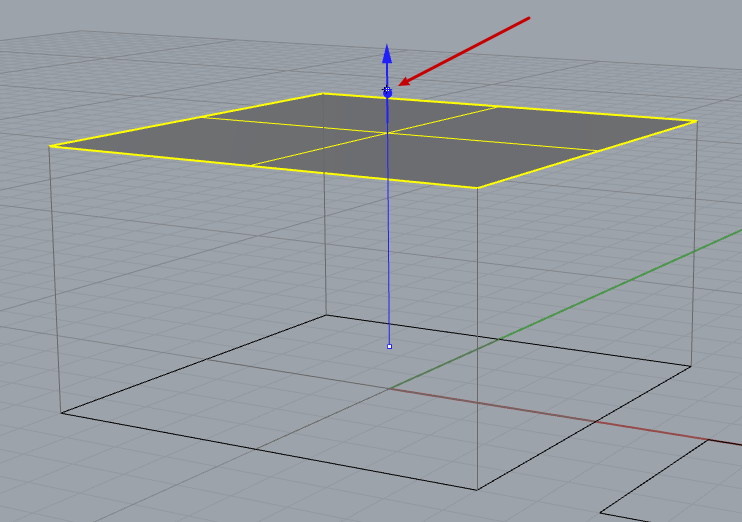 Now, how to fix the gap? 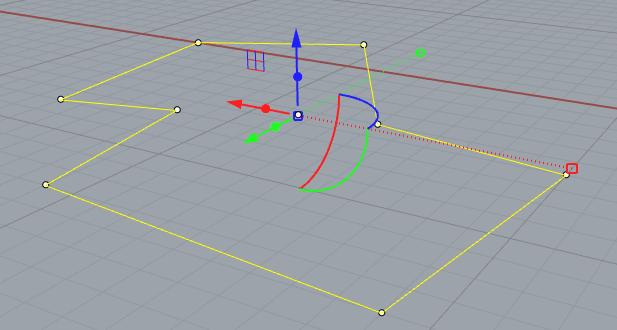 Either move the last curve point unto the start point (better turn on snapping for this). 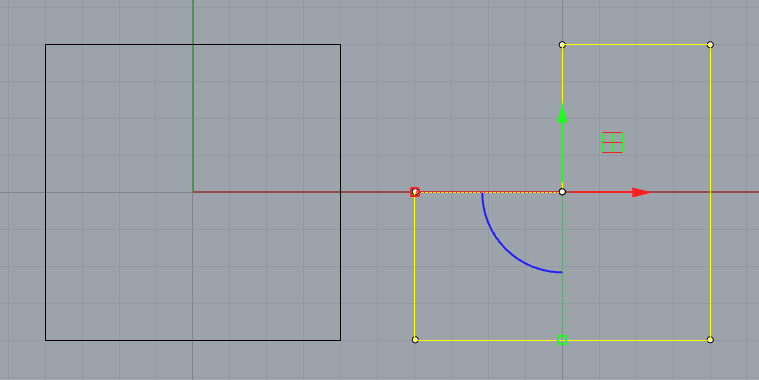 In this article it’s all about degree-1-curves (= polylines), so the Position options should be appropriate. Press OK and you’re done. 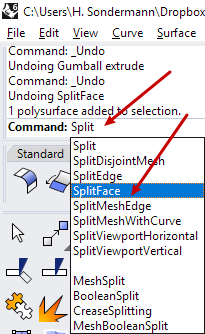 An easy way to fix bad import geometry, this command. 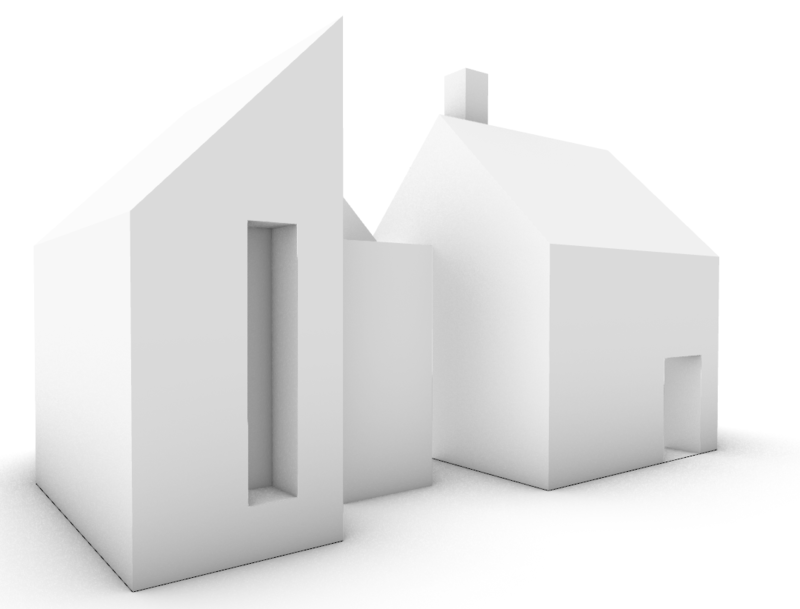 For further information on closing curves via matching, check here. 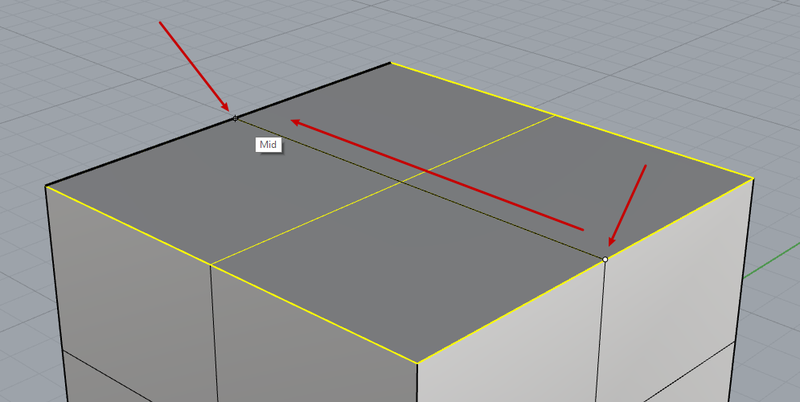 And using the Grid Snap (with correct units set) makes it all a lot easier. 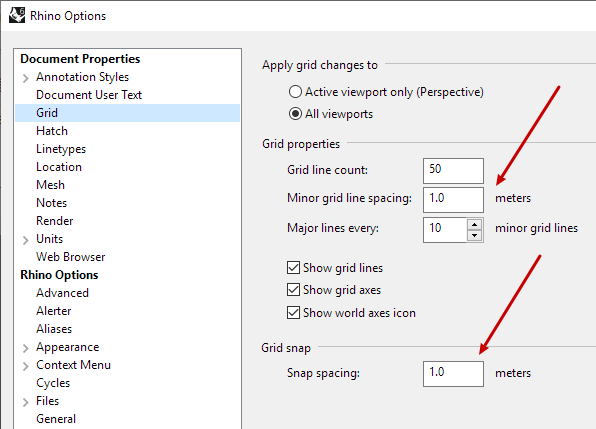 For using correct units and grid snapping from the beginning read this article of mine. 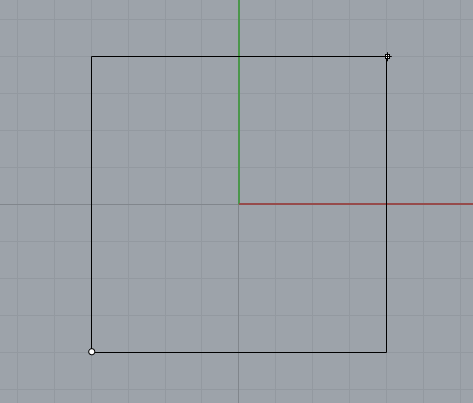 And here is how to start in Grasshopper. 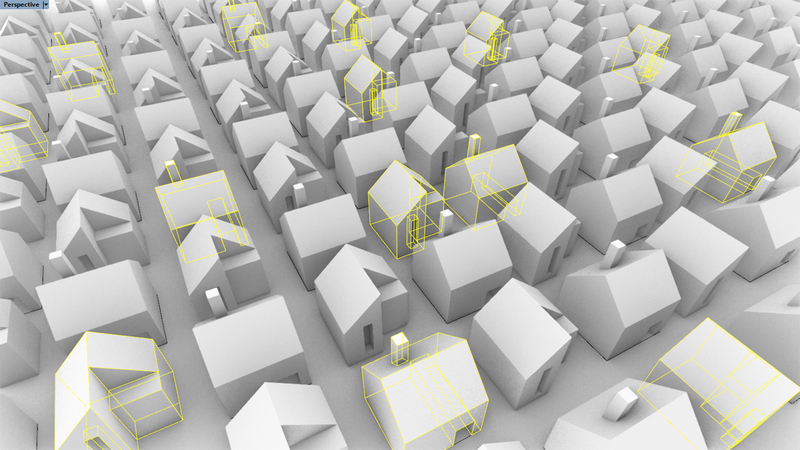 Rhino3d is ideal and fast for designing urban scale models. 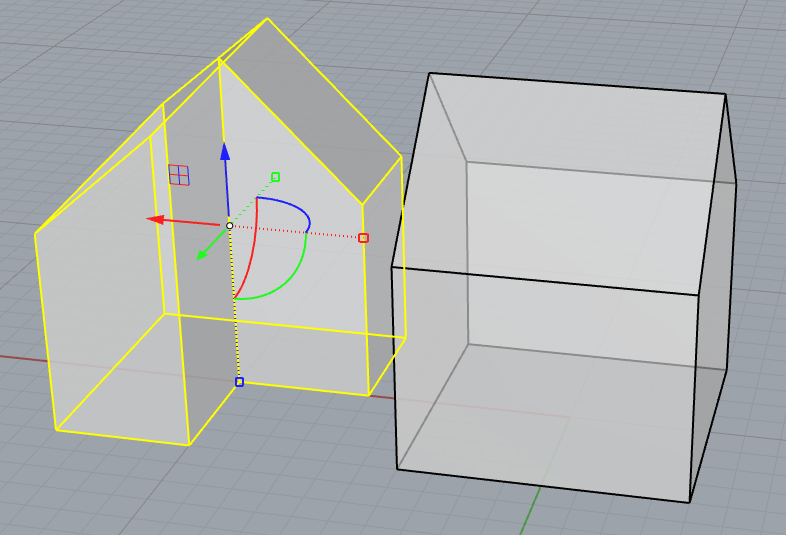 Build house primitives with Extrusion and Boole tools. 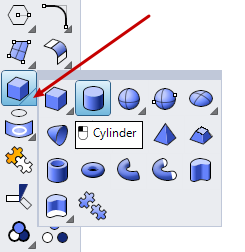 Learn how to fix bad DWG import geometry.